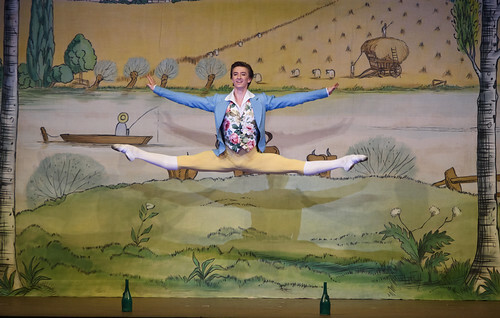 Articles tagged with "Jean Dauberval"
Ashton’s 1960 production is now the most well known, but there have been hundreds of versions of the ballet since its premiere in 1789. Ashton's charming pas de deux makes inventive and intricate use of ribbons, in homage the ballet's two-hundred-year history. 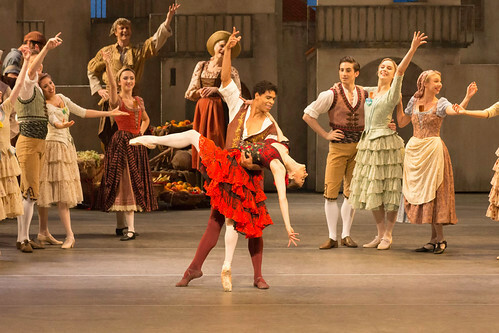 Our quick guide to Ashton’s joyous ballet inspired by English country life.